The Game Awards 2018 has just wrapped its fifth annual ceremony! Check out the list of winners below and see if your favorites walked away with any awards! 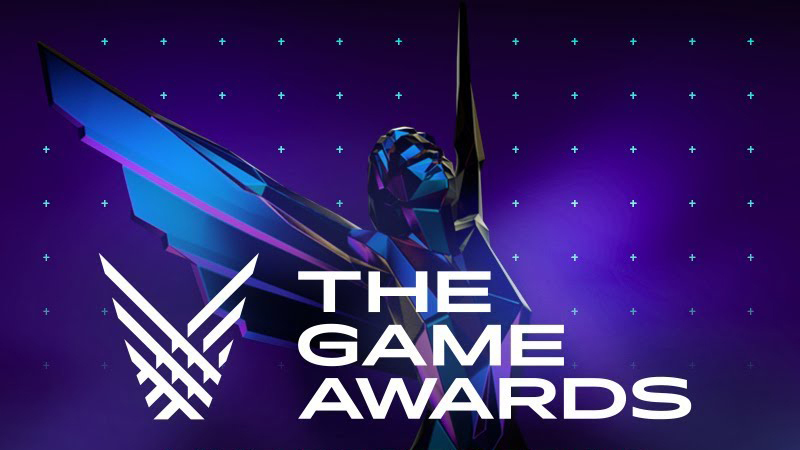 RELATED: Watch The Game Awards 2018 Live Stream! The Game Awards is an annual awards ceremony to honor outstanding artistic, technical and gameplay achievements in the video game industry. Spanning console, mobile and PC gaming, as well as eSports, The Game Awards is the first of a new breed of award shows, built from the ground up exclusively for global digital and streaming platforms. The post The Game Awards 2018 Winners Revealed appeared first on ComingSoon.net.